The podium boxers are back in business and enjoyed their first camp back in Sheffield after a well-earned summer break. It has been a busy year for the team with international tournaments, World Series of Boxing and qualification events for the Olympic Games taking place. The boxers that didn’t qualify for the Olympic Games were given a break while the team were away. During their time away from camp the boxers spent a lot of time at their clubs, and got involved within voluntary athlete appearances in their area. The 2016 Olympic Games may be over but the next cycle for Tokyo 2020 has already started. The back end of 2016 will see various international tournaments taking place, along with the GB Boxing Championships and the Women’s European Championships. 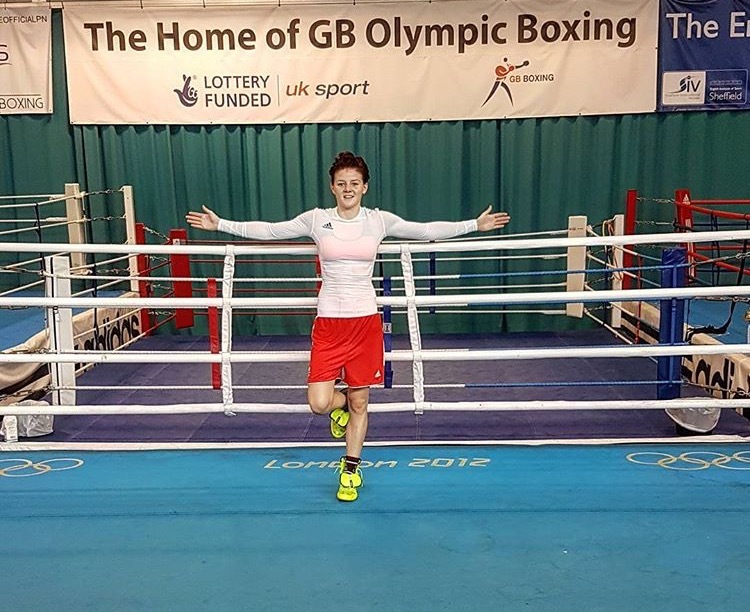 Sandy Ryan said: “It feels great to be back at my second home, the GB Boxing gym. Now that the Olympics have finished this week’s camp has kick started my next four year cycle into Tokyo 2020. “It was great having time at home, it gave me the opportunity to spend time with the people close to me. All of the boxers and sparring partners from the pre-Olympic training camp arrived back in Sheffield on Monday for their first week back in camp. The Olympic boxers are currently enjoying a well-deserved break after their time in Rio, GB Boxing are looking forward to welcoming them back at the end of September. Further information on the team will be available at www.gbboxing.org.uk and by following @gbboxing on Twitter and @gbboxing_ on Instagram.